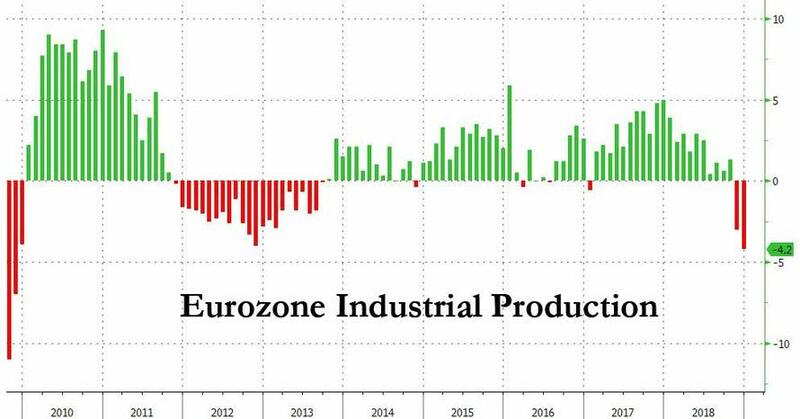 The European economy is in a recession or almost there, they are the weak link the global economy. More people are out of the food stamp program than every before. This is part of the plan to reduce the dependency on government. Howard Schultz rips apart the Green Deal. The D’s are pushing the idea that because of Trump people are not getting big refunds, very misleading. Italy pushes the idea to get rid of or restructure the [CB]. 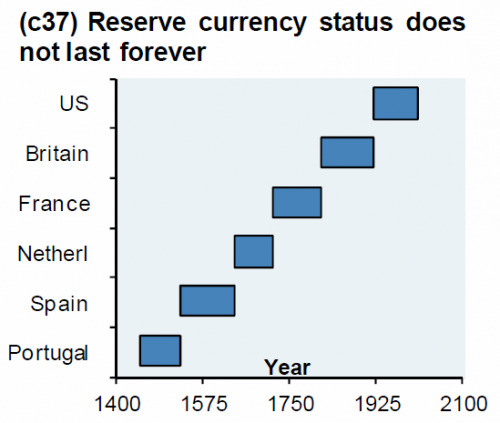 In the TBAC minutes they make reference that the dollar might not be the reserve currency. Stone files motion to show CNN new about the raid because they were tipped off. MSNBC admits that there is no Russian collusion. Sara Carter wonders should those who lied to congress and to the public should there be repercussions. 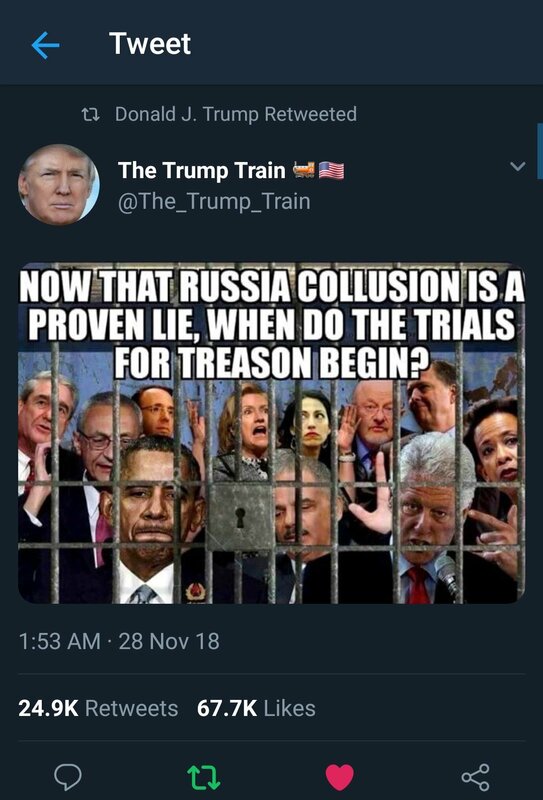 Brennan is in a deep panic. Nunes pushes to bust those who lied to congress.NK and SK want to host the Olympics together. Flynn changes his background to his family crest. Military exercises taking place in cities and Norad is holding an exercise in Washington DC, They have the watch. 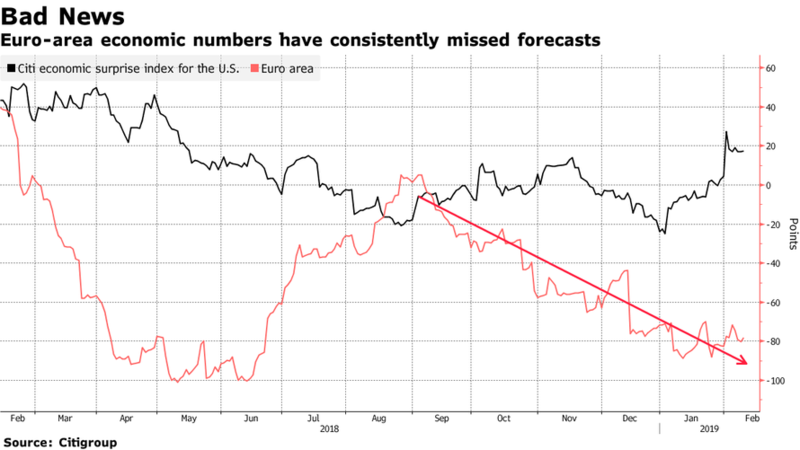 the region finds itself squeezed between international and domestic drags.” According to Wednesday data, industrial output for the Euro area slumped 0.9% in December from November, double the forecast, while the annual decline was the steepest since 2009. Overall food stamp enrollment has also been on the downswing under Trump. Approximately 3,619,048 individuals discontinued their participation in SNAP between February 2017 and October 2018 — the latest data available from the agency. On Tuesday, Senate Majority Leader Mitch McConnell (R-KY) had some fun – rushing the “Green New Deal” resolution up for a vote in the Senate, forcing some Democrats to take a position on the controversial legislation. Who could have predicted that middle class Americans would be in for a big disappointment when their tax refunds came this year? Who would have thought that the GOP tax cut would only benefit the wealthy and not working families? When the TBAC (Treasury Borrowing Advisory Committee)published the minutes to its quarterly refunding decision two weeks ago, the most interesting part of the discussion was the “unique challenges” faced by the Treasury over the medium term, especially the possibility of significant financing gap over next 10 years amounting to over $12 trillion and the potential need for more domestic investor participation if foreign reserve growth slows. TBAC is also increasingly worried that “foreign investors already hold significant dollar debt” which is why the US will have to increasingly rely on domestic savings to fund its future budget deficits. “What is not par for the course is that a news crew knew the time and place of the arrest, and was “staked out” to watch the arrest unfold, having been provided an unfiled, draft copy of the indictment the Court had ordered sealed,” the motion states. On Jan. 25, armed FBI agents arrested Stone at 6:06 a.m.
CNN was staking out the home hours earlier. At 6:22 a.m., the same reporter sent counsel a text message attaching a draft copy of the still sealed indictment.” Stone’s lawyers referred the courts to Exhibit 1, showing the text messages from the reporter to the lawyers. “The copy of the unsigned indictment provided by the reporter appears to have come from the Special Counsel’s Office,” according to the motion. In the Exhibit 2 document the metadata shows the signatures of AAW. It looks like the Senate finally caught up to the nearly two years of stories and investigations I’ve been working on with @jsolomonReports @seanhannity about @realDonaldTrump and alleged Russia collusion – basically what I’ve said from the beginning -there is none. 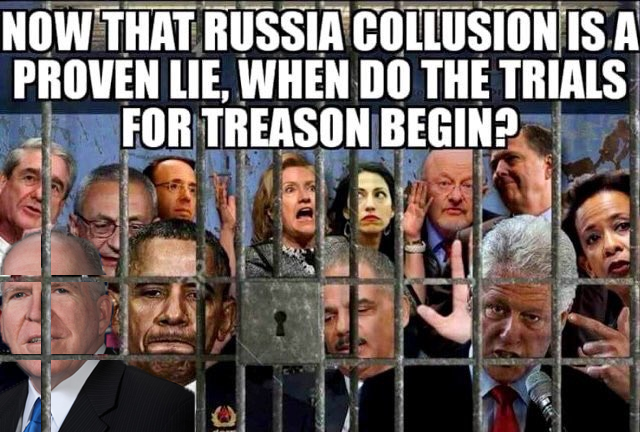 But what happens to those people who propagated lies in the media, illegally weaponized the intelligence community, leaked classified info, wasted tax payer dollars and lied to the American people… that’s what I really want to know? Are the scales of justice balanced? the Committee to Defend the President (CDP) filed a motion in a D.C. federal court seeking to supplement the complaint it had filed against the Federal Election Committee (FEC) in April 2018. In its original complaint, the CDP alleged that the agency responsible for enforcing campaign-finance law failed to act on an administrative complaint the CDP had filed with the FEC. That complaint charged that, during the 2016 presidential election, Democrats illegally funneled approximately $84 million through the Hillary Victory Fund to the Democratic National Committee (DNC), which then illegally coordinated with the Hillary Clinton campaign. By law, after receiving an administrative complaint, the FEC must notify those accused of wrongdoing of the charges then determine whether there was “reason to believe” a violation of campaign finance law occurred. Just hours after Steny Hoyer said a vote on the border funding compromise bill had been set for Thursday night, Republican members of the 17-lawmaker compromise committee have said that some internal squabbling has erupted over the text of the bill. Georgia Congressman Tom Graves said the bill is “leaking oil” right now. He’s recommending that the text of the bill be allowed to sit for a few days in the name of transparency. Monica Witt, 39, a former U.S. service member and counterintelligence agent, has been indicted by a federal grand jury in the District of Columbia for conspiracy to deliver and delivering national defense information to representatives of the Iranian government. Witt, who defected to Iran in 2013, is alleged to have assisted Iranian intelligence services in targeting her former fellow agents in the U.S. Intelligence Community (USIC). Witt is also alleged to have disclosed the code name and classified mission of a U.S. Department of Defense Special Access Program. An arrest warrant has been issued for Witt, who remains at large. The same indictment charges four Iranian nationals, (the “Cyber Conspirators”), with conspiracy, attempts to commit computer intrusion and aggravated identity theft, for conduct in 2014 and 2015 targeting former co-workers and colleagues of Witt in the U.S. Intelligence Community. The Cyber Conspirators, using fictional and imposter social media accounts and working on behalf of the Iranian Revolutionary Guard Corps (IRGC), sought to deploy malware that would provide them covert access to the targets’ computers and networks. Arrest warrants have been issued for the Cyber Conspirators, who also remain at large. Media contacts at ABC News and the Washington Post report that Ginsburg health stories have been put on a no-fly list by editors. When is the last time we had Military in LA, NYC, and DC within a Week of each other? ..
NORAD Mission The North American Aerospace Defense Command conducts aerospace warning, aerospace control and maritime warning in the defense of North America. USNORTHCOM Mission The United States Northern Command partners to conduct homeland defense, civil support and security cooperation to defend and secure the United States and its interests.